DM: That’s a good question; I’ve been asked it a lot. First of all, they are a colorful group. People always talk about the Original Six. And to me, the Original Six is really the Surviving Six. 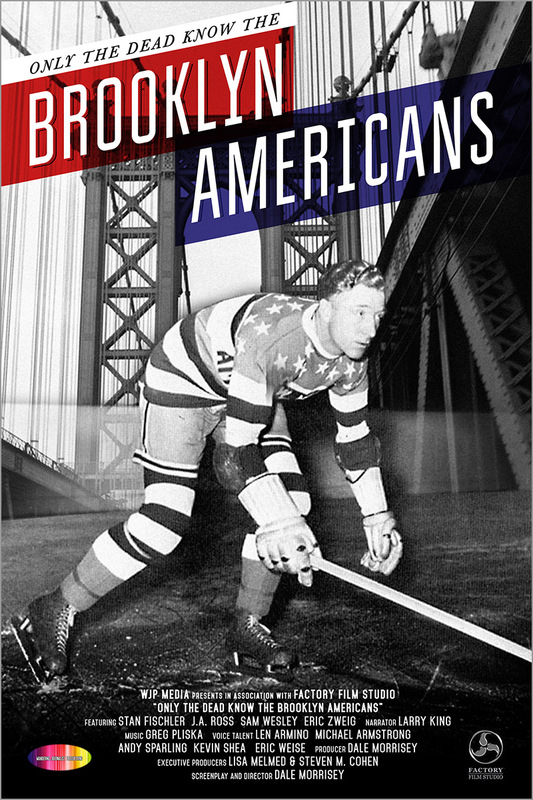 The Brooklyn Americans represent that era of the NHL pre-Original Six. 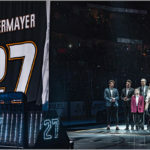 So much of the NHL that we think of, especially in its 100th anniversary year, tends to be about those really bright, technicolor photos that we see in those glossy coffee table books, or even those television broadcasts of Hockey Night in Canada from the late 1950s to the early 1960s. The Baby Boomer-centric view of the NHL sort of permeates the history of the NHL now. So, the Brooklyn Americans precede that. And the argument that I’ve been making is that without the Brooklyn Americans, the NHL probably doesn’t exist today. 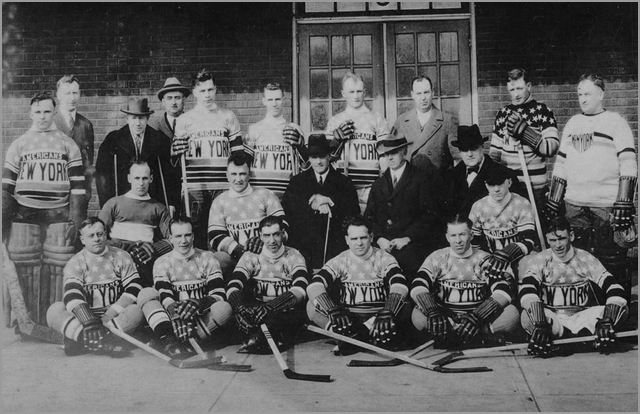 The New York Americans team from their inaugural season of 1925-26. SB: Really? Why do you say that? DM: The Americans come on the scene for the 1925-26 season. The NHL has been around for not even a decade, and they’re under attack from other leagues and economic forces. They’re struggling on and off the ice, and not putting a very good product on the ice in a lot of places. Some of the NHL’s best players have been poached by other leagues. So, the notion was, why don’t we expand to the United States? The NHL does that first in Boston, and has some success. And then, [sports promoter] Tommy Duggan suggests putting a team in New York City. The Americans go to New York City, predating the Rangers by a year. The Amerks take New York City by storm and sell out Madison Square Garden almost every night. Without the Americans, there’s no foothold, really, for the NHL in big metropolitan cities. They’re the spark that gets things going in the United States. The Rangers come as a result of that. 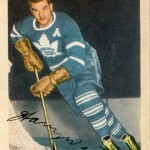 I would argue that without the Americans in the league, there’s no Toronto Maple Leafs today. DM: The Toronto St. Patricks were struggling on and off the ice. The Americans come into the league and prove so successful that Tex Ricard and the rest of the Madison Square Garden ownership group decide they want their own team, rather than just getting a cut from the Americans. So, they come up with the idea of the New York Rangers. They hire Conn Smythe, who’s really is an unproven quantity at the professional level, to be the Rangers’ general manager. 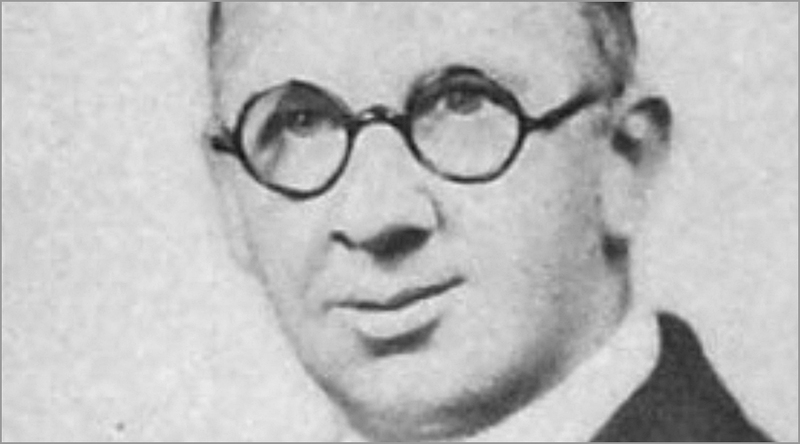 He creates the core of the Rangers’ team that plays in the 1920s and early 1930s. 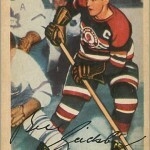 Ricard decides that Smythe is not a big enough name, so he hires Lester Patrick and fires Conn Smythe. Smythe goes back to Toronto, licking his wounds. 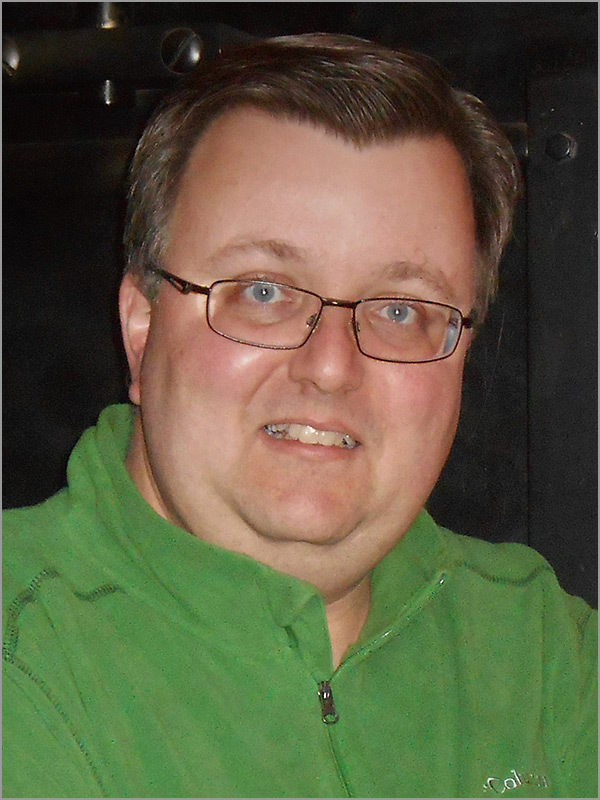 He’s approached by a group in Toronto who convinces Smythe to buy into the St. Pats. He does, and re-brands them as the Maple Leafs. It all goes back to the Americans. 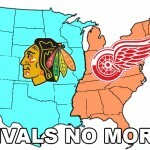 No Americans, no Rangers, Smythe doesn’t get involved, and no Leafs. Some historians are going to take issue with me on that, but that’s my argument and I’m going to stick to it. 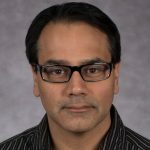 SB: What were some of the problems that the Americans had? DM: They started out as sort of the loveable losers of the league. The battle cry for them was “Join the Americans and laugh yourself to death.” They’re owned by a rumrunner and a gangster named “Big” Bill Dwyer. And as long as Big Bill has got money, and he spends lavishly on them. When things go well for Bill Dwyer, they go well for the team. That’s one problem. The other problem is when the Rangers come aboard, the Americans go from being the star to being sort of the also-rans in New York City. They became the poor uncle that lives over the garage. That’s what the Americans turn into. 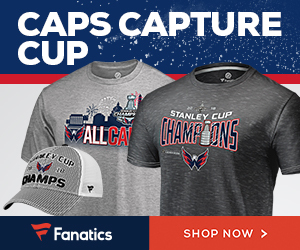 They’re the B-Team, and the Rangers are the superstars [winning Stanley Cup Championships in 1928, 1933 and 1940], and the Americans go from being the lovable losers to almost laughingstocks. That hurts them a lot. 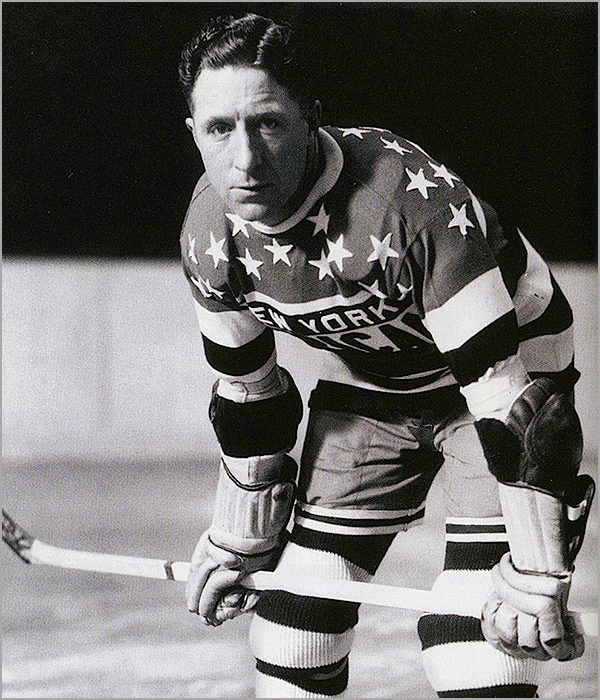 “Big” Bill Dwyer, the New York Americans’ original owner. Then, Dwyer gets in a lot of trouble, and that hurts the team on the ice and off the ice. 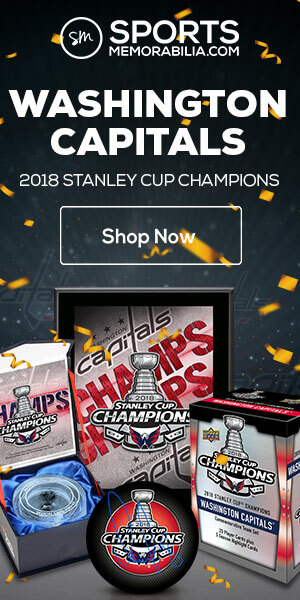 They can’t ice the team that they probably should, and they don’t have the money to pay for things anymore, either, and the fun times come to an end. Also, the idea of moving to Brooklyn is doomed almost right from the start. [Player/coach] Red Dutton sort of becomes a tragic character, kind of like Don Quixote. He spends a lot of his time, tilting at windmills and doing everything he can to keep that team alive. SB: What sparked your interest in making a movie about the Americans? 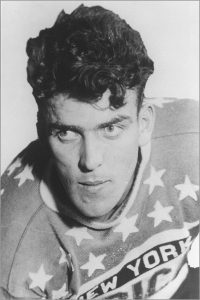 George Patterson, the subject of Morrisey’s second film, was a star player for the Americans. 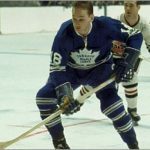 DM: I was working on a film about George Patterson, called “Hockey’s Lost Boy,” who scored the first goal for the Toronto Maple Leafs. I was in Brooklyn, because after he played for the Leafs, he eventually spent the bulk of his NHL career with the Americans. 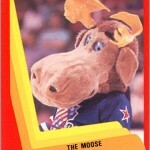 He was a power forward in the days before there were power forwards. SB: One of the people you interviewed in your documentary was Louis Monaco, the Americans’ former stick boy. Where does one even find the stick boy for a team that’s been gone for 76 years? DM: (Laughs) He was an interesting find. [Former Americans’ player] Red Dutton’s nephew, Bill Dutton, was at an opening of an exhibit about the Americans by the Brooklyn Historical Society. It just so happened that Bill was part of the ownership group of the Arizona Coyotes. One of the part-time attendants who took care of players’ cars and such out there was a very nice, elderly gentleman who used to live in Brooklyn. It just so happened that he was the very same guy who was the stick boy for the Americans. SB: What were some of the challenges of making this film? 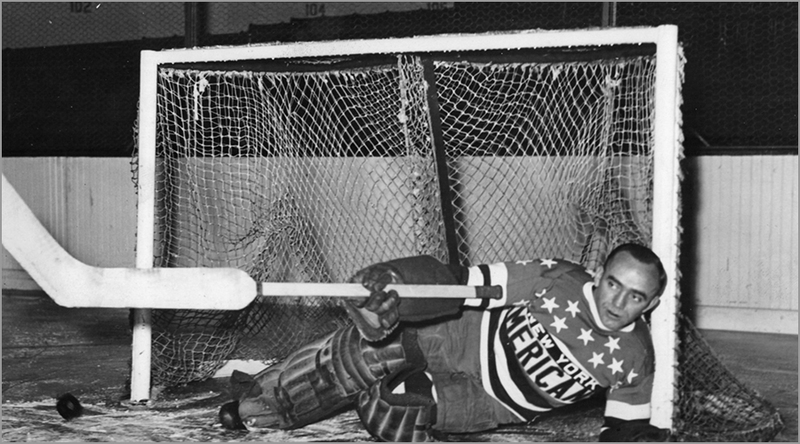 Mervyn “Red” Dutton pushed to keep the struggling Americans team going. DM: Finding someone who was around to watch the team back then, that was a big challenge. We were lucky that we found the stick boy. We also interviewed Stan Fischler, who could not only give us an expert’s point of view, but also was around and followed the Americans as a boy. We got a firsthand account that way. The other challenge is getting supporting materials, the archival materials. Full credit goes to Lisa Melmed, who got access to a couple of collections. Footage of the Americans was from a fellow named Paul Patskou in Toronto. 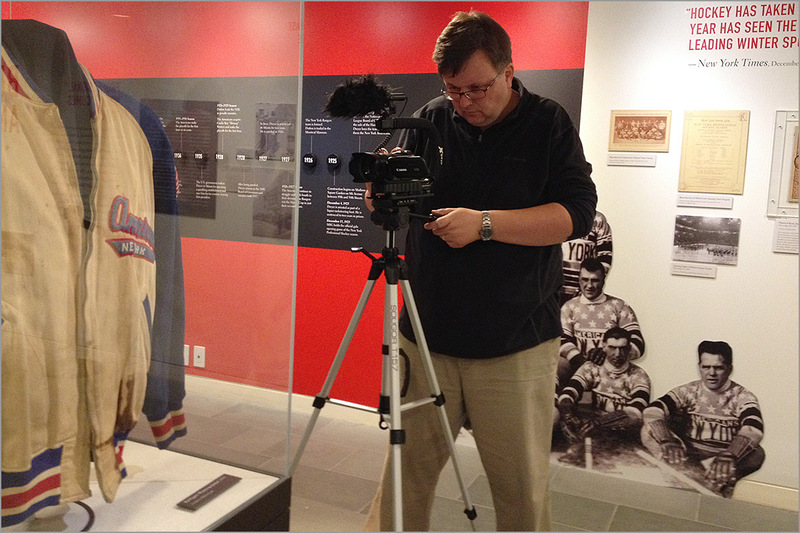 He’s a hockey archivist and has one of the largest collections of old hockey footage. That was a huge help. 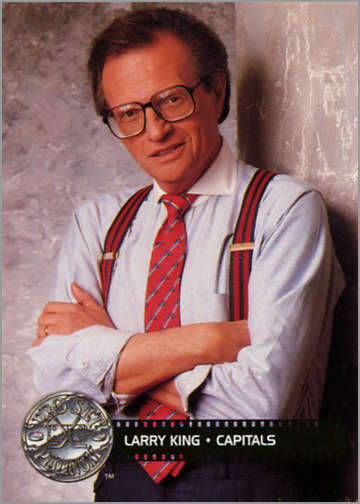 SB: You got longtime CNN host Larry King to narrate your film? That’s impressive. How did you get him involved? “Only the Dead Know the Brooklyn Americans is Rated PG and is available to stream or download at Amazon.com . It is also streaming on iTunes, Google Play, XBox Live, Super Channel and Verizion FIOS. You can watch the trailer below. Follow Dale Morrisey on Twitter @WJPMedia. Visit his website at WJPMedia.ca.